Headstone available in 35” x 30” x 4” with a 34” x 12” x 4” base. Blue pearl Granite with a shaped top. Headstone available in 35” x 30” x 4” with a 34” x 12” x 4” base. Black Granite with arc top and double flower container and additional crest design. Headstone available in 34” x 30” x 4” with a 34” x 8” x 5” base. Black Granite with shaped top and clip on flower container. 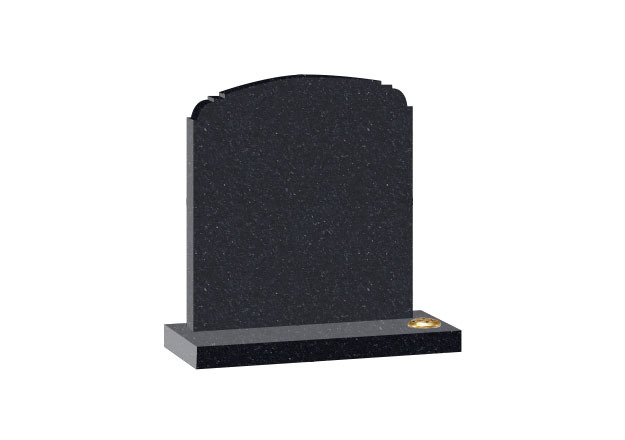 Headstone available in 35” x 30” x 4” with a 34” x 12” x 4” base. Blue Pearl Granite with shaped top. Headstone available in 35” x 30” x 4” with a 34” x 12” x 4” base. Black Granite with shaped top and single flower container. Headstone available in 34” x 30” x 4” with a 34” x 8” x 5” base. Dark grey Granite with square top and clip on flower container. Headstone available in 35” x 30” x 4” with a 34” x 12” x 4” base. Black Granite with shaped top. Headstone available in 35” x 30” x 4” with a 34” x 12” x 4” base. 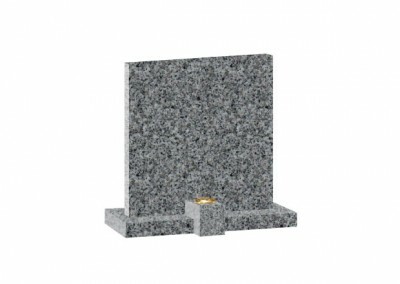 Black Granite with ogee top and double flower container. Headstone available in 35” x 30” x 4” with a 34” x 12” x 4” base. Black Granite with arc top and double flower container and engraved book design.